“Reading and writing is life,” I quipped back. I’ve made a very concerted effort this year to make class more reflective of life. I want my class to be an extension of life, a space to examine life, and a safe place to try out our ideas about life. Below are 5 examples of what we’ve been up to in Room 2414. Some ways I’ve tried to do this are new this year; others have been tweaked or changed from previous years. So I developed a multi step social action performance task that my sopho mores complete throughout the course of the year. You can see an overview of the assignment here. If you are wanting to implement something of this nature, I suggest using the following books as references: Randy Bomer and Katherine Bomer’s For a Better World: Reading and Writing for Social Action; Linda Christensen’s Teaching for Joy and Justice; and Barbara Lewis’s The Teen Guide to Global Action. 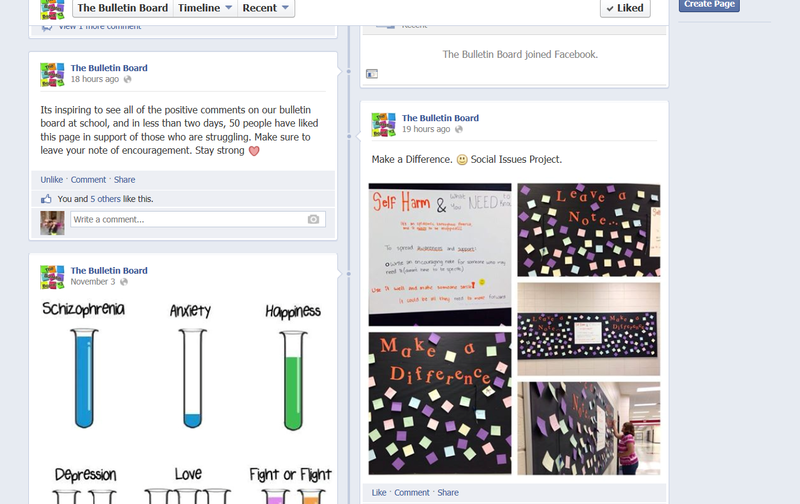 I’ve also posted other resources on my Pinterest Social Issue & Justice board. 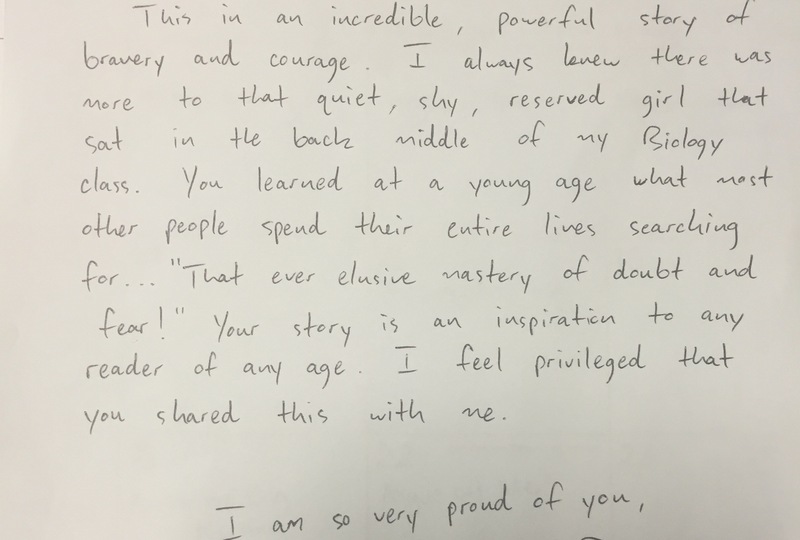 Each year I am so moved by the comments students make in their final reflection. A few of their comments are below. I also included three of the culminating videos from former students (Domestic Abuse and Feeding the Hungry video links are here). I agree with Mary; this is why we teach. In my opinion, most projects are just for a grade to be put in, but this was more about opening yourself up to the truth in life. I think it was about finding out who you really are and how to use your positive traits to make a difference. I realize that the point of this project was not only to help benefit those in need, or to change how people view an issue. It was so much more than that. The project was to show those in our class that we are all people, we all have feelings, and all of us go through struggles, both big and small. It helped me realize that I’m not the only one who has struggled with their self-image and that even when I thought I was alone, there will always be people, somewhere, willing to listen. Probably about a week ago, we were setting a date and time to go drop our donations off at Loaves and Fishes and I had a sort of epiphany. I realized that what we’re doing really does matter and even though it may not seem like we’re doing a lot, we are. We can’t just sit back and wait for the next guy to do it just because we aren’t the president or Senate. We aren’t even eighteen yet and we can still take action! When we asked people at our school to leave an encouraging message for someone with suicidal thoughts, I honestly was expecting crazy messages. In high school, you always have those people who are going to have immature and rude things to say regardless of the purpose, but shockingly most of our messages were so sweet and inspirational. These messages included bible verses, inspirational sayings, and even personal experiences sharing their own suicidal thoughts and how they were overcome. It really opened my eyes to know that some of my fellow [students], people I might see in the hallway five days a week, actually shared some of the same concerns we discovered in our research. Relevant application text: We’ve been working on argument this unit. I’m a HUGE fan of George Hillocks’s Teaching Argument Writing. 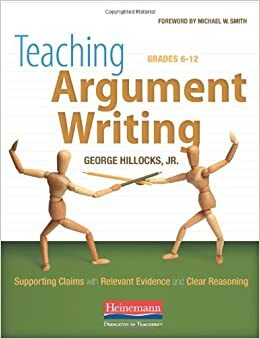 The book (you can get a sample chapter here) gives several ways to teach argument through progression of relevant texts and situations. My students have been engaged in learning, have a deeper understanding of arguments (and the importance of each part of argument), and are more effective in developing and analyzing arguments. In his foundation chapters, Hillocks discusses how crime shows and court cases exhibit the work we are teaching students. I took two of the texts he mentioned, CSI (season 1, episode 3) and the Supreme Court Case Scott v. Harris, and created extension lessons. You can access the transcript online, or you can use a condensed version (with instructions) I created for my classes. Students loved using what they we had learned about argument in analyzing these text. 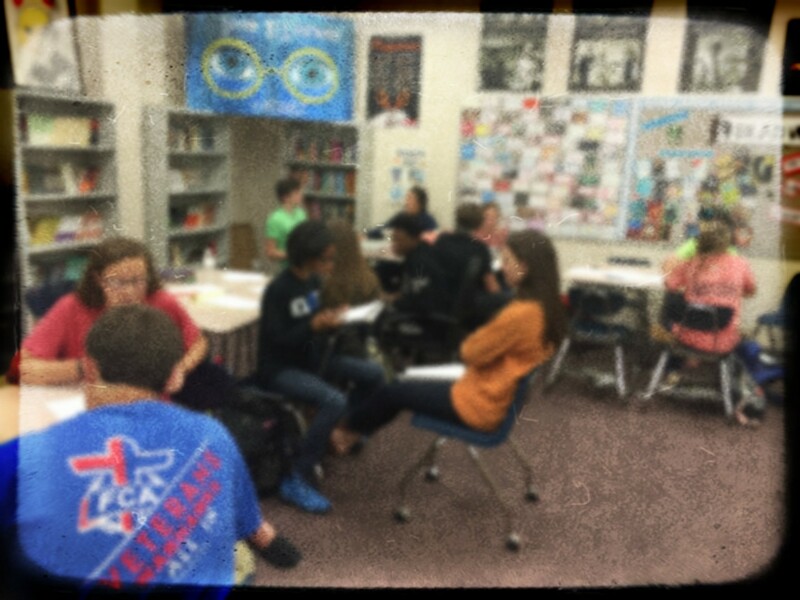 There was much rich discussion about claims, evidence, warrants, counterclaims, rebuttals. Both of these text provided complex, rigorous examples that required the students too look closely, go back to the text, and think about the way claims were made and evidence presented. They learned so much more than if they had looked at an artificial text that neatly displayed each element of argument. And, dare I say, they had fun doing it. Other texts we have used in the argument unit can be found on my Pinterest Argument Text Set board. More to be added here as we continue through this unit. Audience: I find providing an authentic audience for my students is hard sometimes, but I also feel it is incredibly important. It is something that I am working hard to do in my class this year. After we completed our memoirs, I had students share their memoirs with an adult and asked the adult to share some written comments with them. I wasn’t sure how this would turn out, but I have been pleasantly surprised. 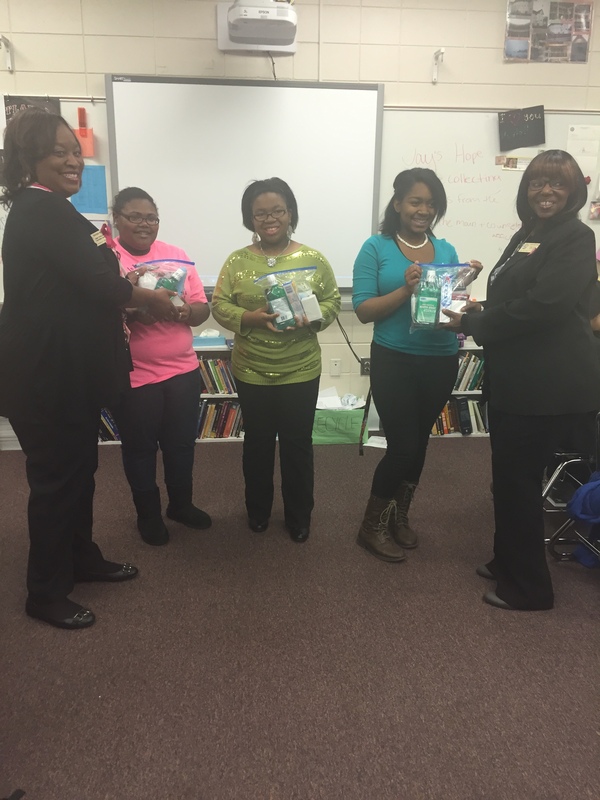 Students asked a variety of adults, including parents, grandparents, former teachers, and even administrators. The adult feedback has been meaningful, instructive, and even humorous at times. One of my favorites was when a student shared her story about an ambulance ride. The student had leukemia when she was very young, but she doesn’t tell people. She doesn’t want to be seen as a victim or have people treat her differently. She asked for a former teacher to read and comment on her story. When she got his comments back, she immediately came to my room, crying. She was so moved by the support she received and realized she could be a support for others. With this type of response, I don’t know how I could ever go back to being the only audience for their work. I will be exploring ideas and ways to connect students with authentic audiences throughout the year. Article of the Week: I totally took this idea from one of my heroes, Kelly Gallagher. He very clearly articulates the power behind using an article of the week on his website. He also posts links to the articles he uses. I use this website, Newsela (which allows you to change the Lexile level of the same article), and other articles that I come across. I post articles I use to my Pinterest Articles board. At the beginning of the year, students often struggle with sharing their thoughts on the subjects. We learn how to talk, to support or disagree respectfully, to listen, and how to dig deeper on topics. I am often surprised at how little my students know about the world around them, and I feel this is an excellent way to connect world events with what we are studying and to help them become more educated citizens of the world. Choice in reading: I’ve written about this in a previous post, so I won’t say a lot here. It is just so important for students to have authentic reading experience—not forced, shallow responses, made up logs, or artificial conversation. If I want my students to be lifelong readers, then I have to help them establish habits of a reader. She even includes a checklist that will be in her and Probst’s new Reading Nonfiction Notice and Note book that is coming soon.